St Remy de Provence holds a large market on Wednesday mornings which fills three main squares (opposite main church of St Martin, off Rue Carnot and off Rue Lafayette) as well as spilling into streets in between. This is the best day to absorb the atmosphere and see St Remy at its bustling best. From Provencal linens to chickens roasting on spits, the sights and smells are hard not to love. Normally I’d recommend stocking up for picnics at markets but in St Remy’s case you’re better off installing yourself in a cafe on the main boulevard for an early lunch and lots of people watching. You could almost be in Paris. A smaller market takes place on Saturday mornings. 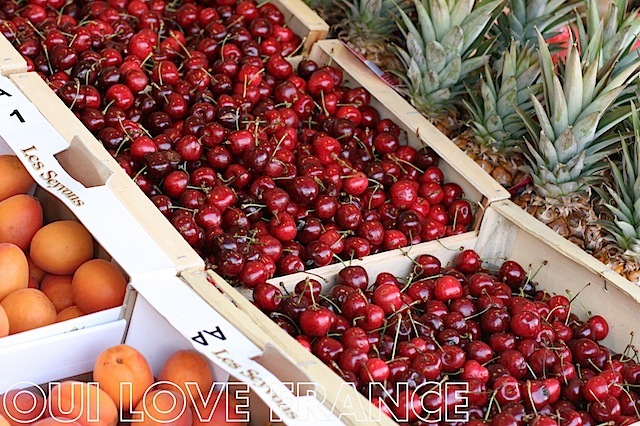 Have you ever been to the market in St Remy?